TONI ROMITI & RUSS RELEASE NEW SONG "PERFECT TIME"
Today, Toni Romiti releases “Perfect Time” featuring multi-platinum recording artist Russ. 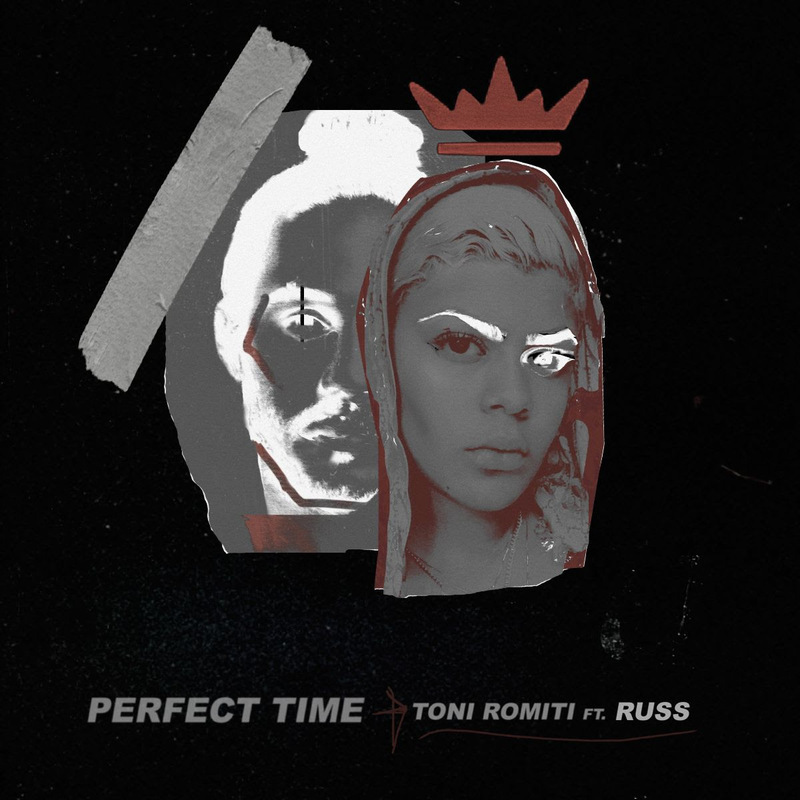 For the second single off of her upcoming project, Romiti taps Russ for “Perfect Time” birthing a musical collaboration that showcases both Toni and Russ’s unique vocals and sonic energy. Both artists, notoriously known for their pen, harmoniously flowing together over the piano chords and thunderous production. 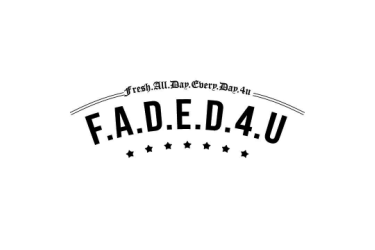 Toni’s latest releases also include the anthemic single “Afraid,” a self written ballad rooted in female empowerment, which you can also listen to HERE. Paired with the release of “Perfect Time,” the tracks serve as the first taste of the R&B infused pop palatability of Toni’s upcoming project to be released early next year.